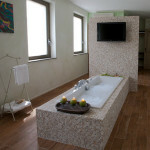 The atmosphere and intimacy will accompany from the arrival. 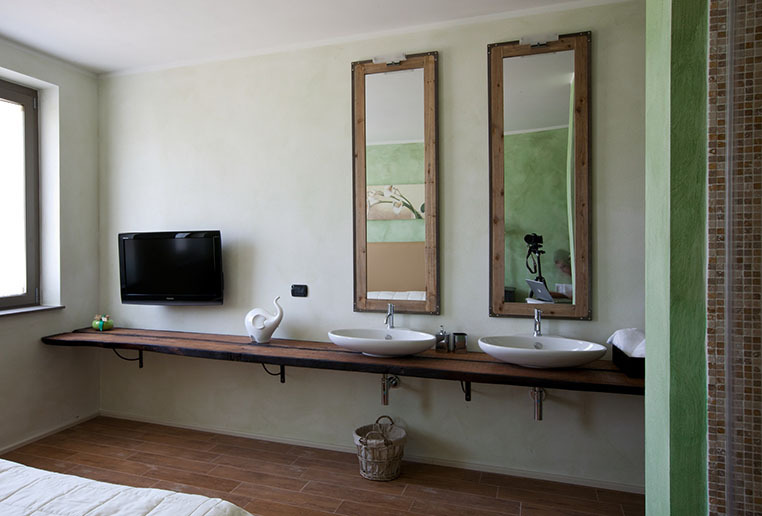 Our rooms are all done through the perfect combination of the rustic ambience of an old place perfectly recovered and the sophisticated elegance of hue and contemporary design. 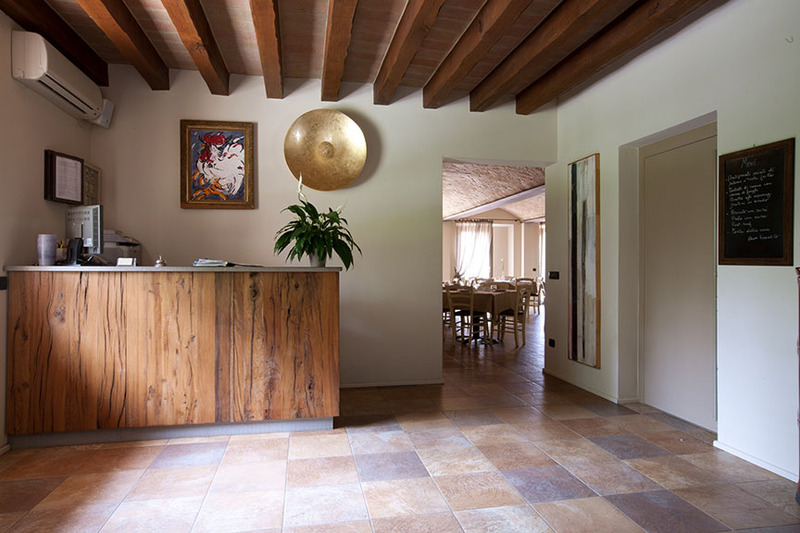 Open spaces, natural fabrics and quality materials, like travertine mosaics and oak wood recovered from the original beams of the structure, characterize our rooms. 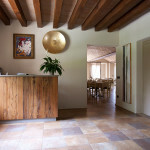 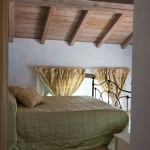 The romantic and exclusive atmosphere of each room is adorned by the silence and tranquility of the surrounding area. 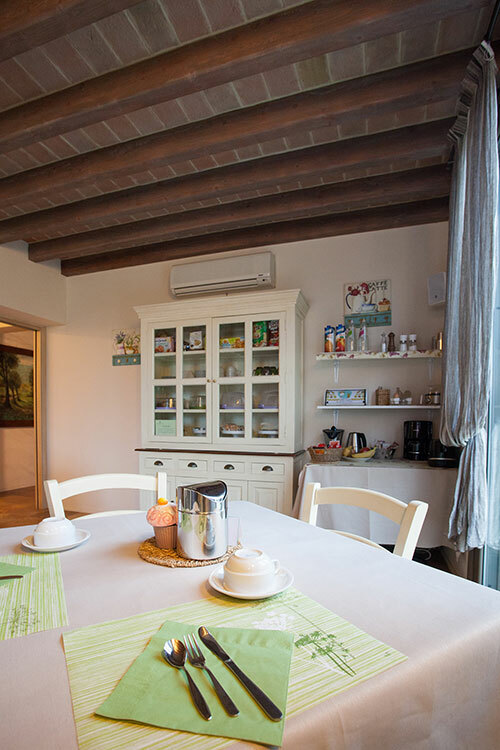 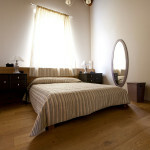 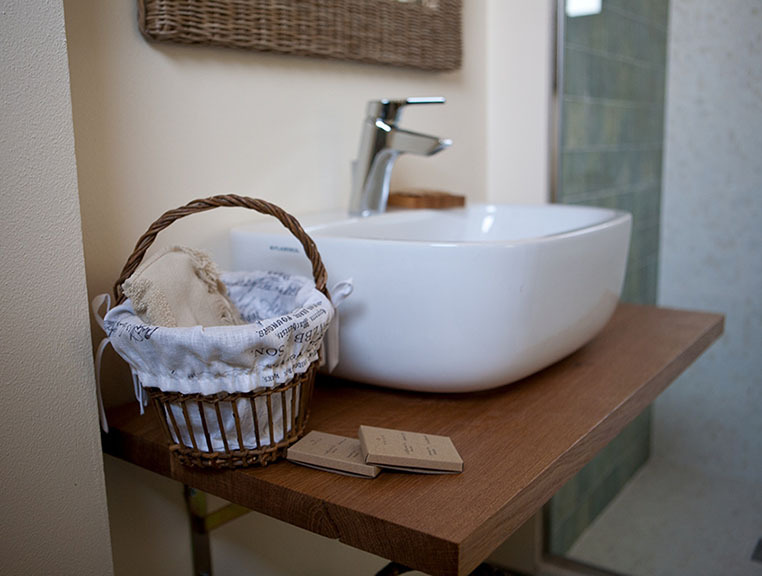 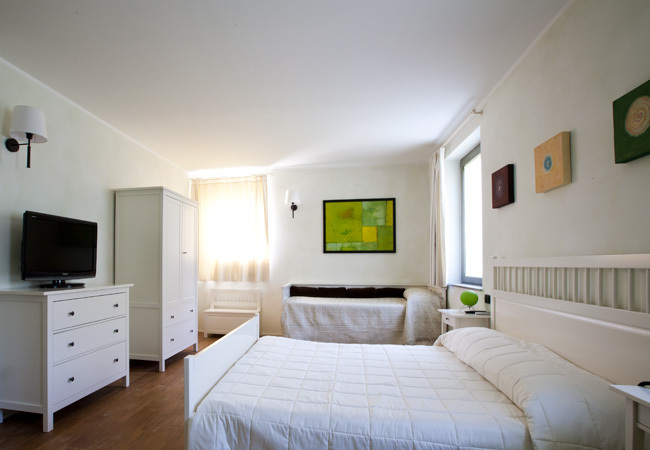 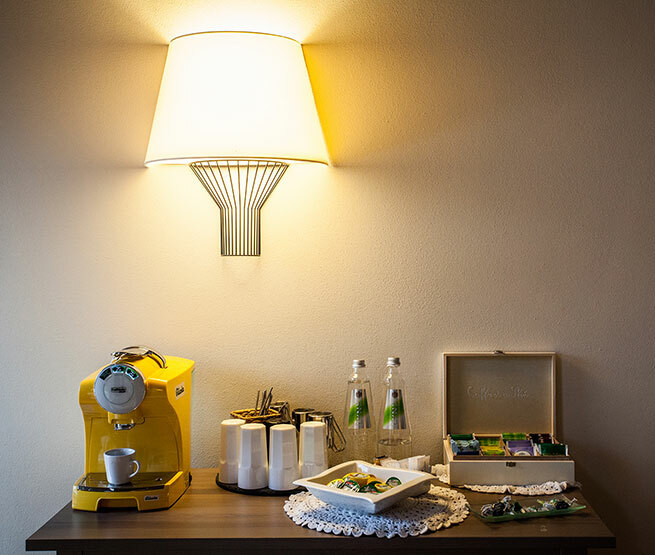 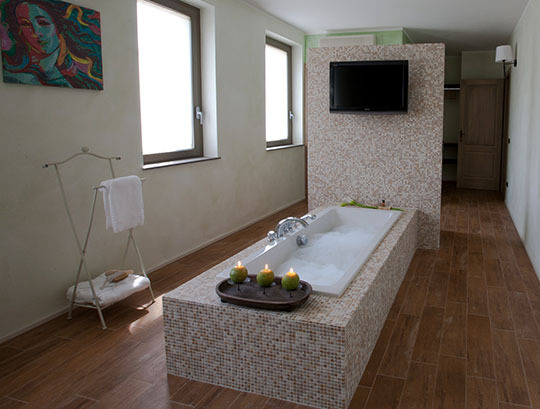 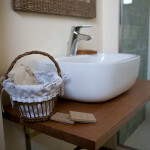 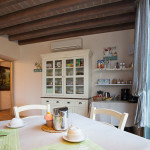 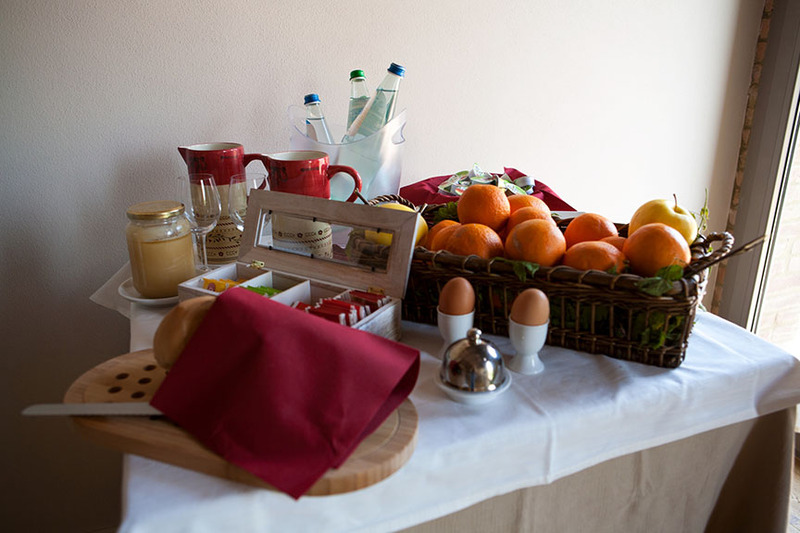 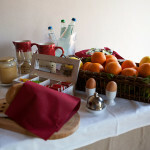 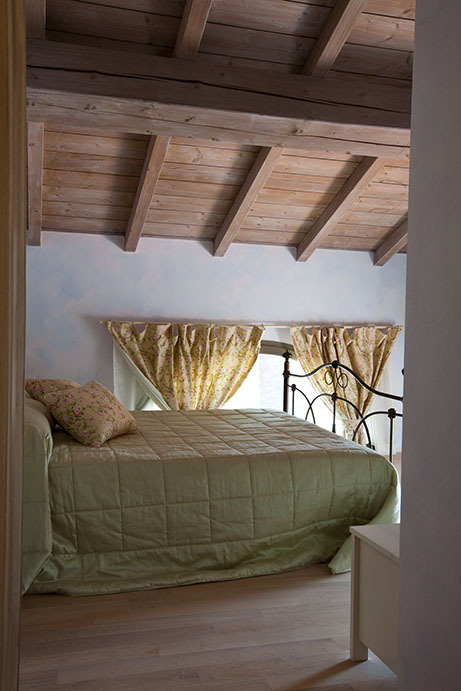 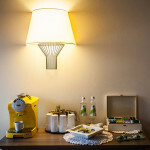 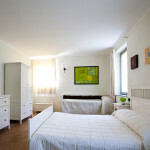 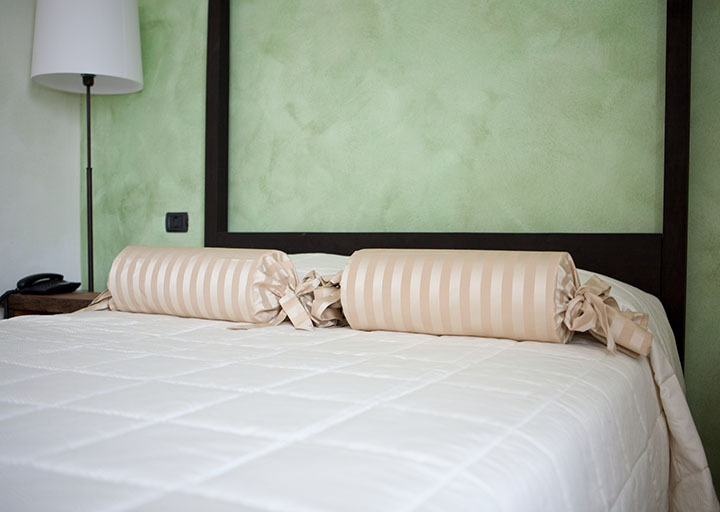 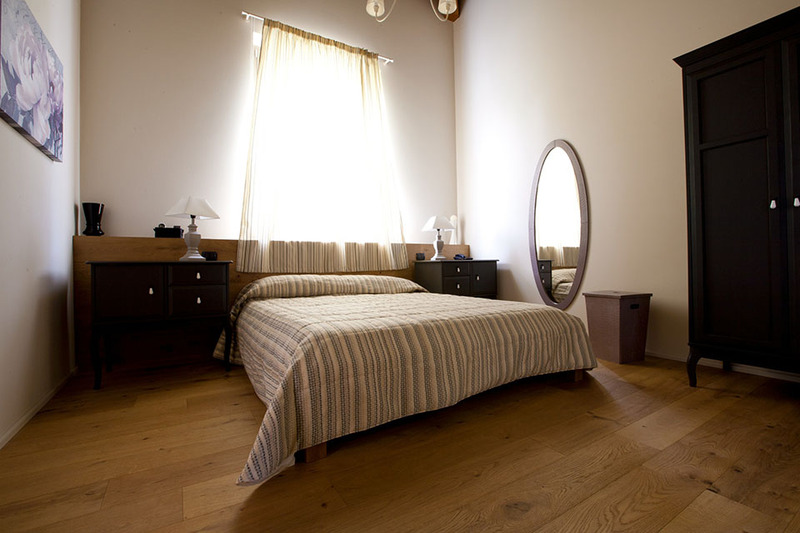 Each room has a bathroom with shower, heater, air conditioner, TV, hairdryer, telephone and WI-FI.